BornAgainDeadHead: Happy Belated Birthday Bruce! 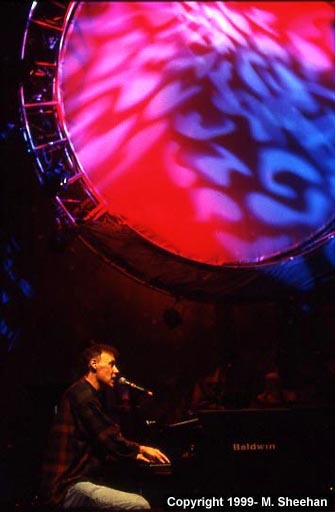 A happy belated birthday to Bruce Hornsby, who turned 51 yesterday. Although Bruce was only a part-time member of the Grateful Dead, he brought great energy, spirit and talent to the band when they needed it after Brent's death. Happy birthday Bruce, and happy Thanksgiving to everyone!